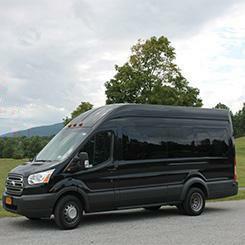 Storm King will offer a shuttle service the first three weekends in November from the Beacon Train Station. Advanced transportation tickets are required. Reserve both arrival and return trip in advance.